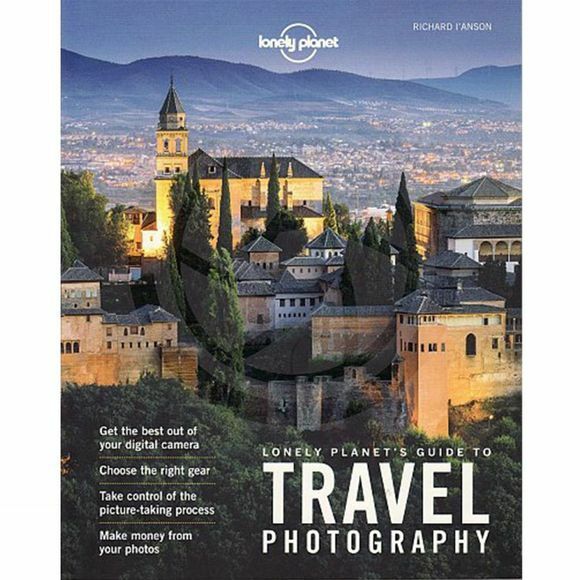 The fifth edition of Lonely Planet's Guide to Travel Photography shows readers how to develop their photographic skills and avoid common mistakes. This ultimate step-by-step guide to taking better travel photographs is full of practical exercises and tips to hone technique. It is comprehensively illustrated with stunning and inspiring travel photographs, all with how-to explanations. Readers are guaranteed to produce cover photo quality images after following Richard I'Anson's instructions.